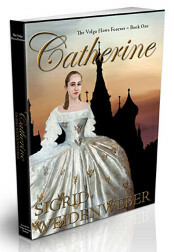 Catherine is the first volume in a trilogy entitled “The Volga Flows Forever.” The second volume, The Volga Germans, follows Vadim and Svetlana to the German colonies along the lower Volga and into the lives of the Meininger family and their friends, who have settled in Norka and later move to Schaffhausen. 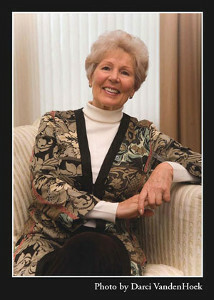 In the third volume, From Gulag to Freedom, Sigrid weaves her story though the hardships of collectivization and deportation during the Soviet years to finally bring young Katharina to join the Volga Germans who had earlier immigrated to the San Joaquin Valley of Central California. To order by mail, download and print the order form PDF at the bottom of this section.